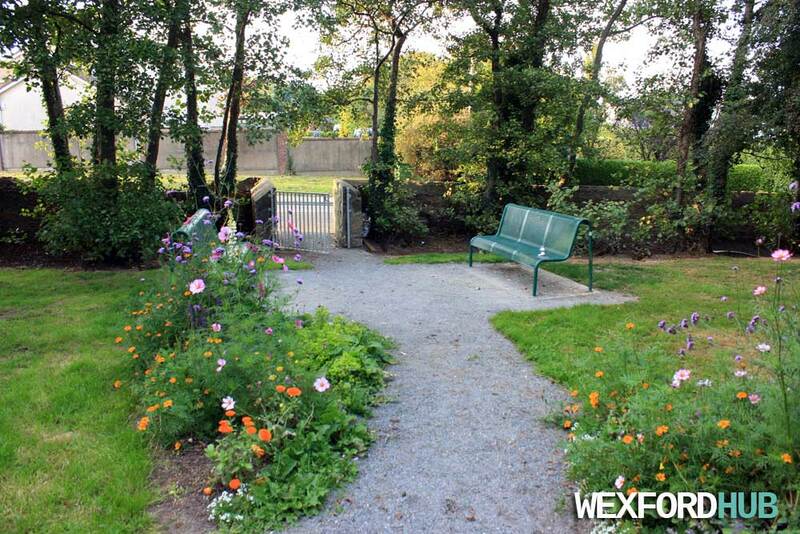 The Pauper's Graveyard is an old cemetery in Coolcotts, Wexford. 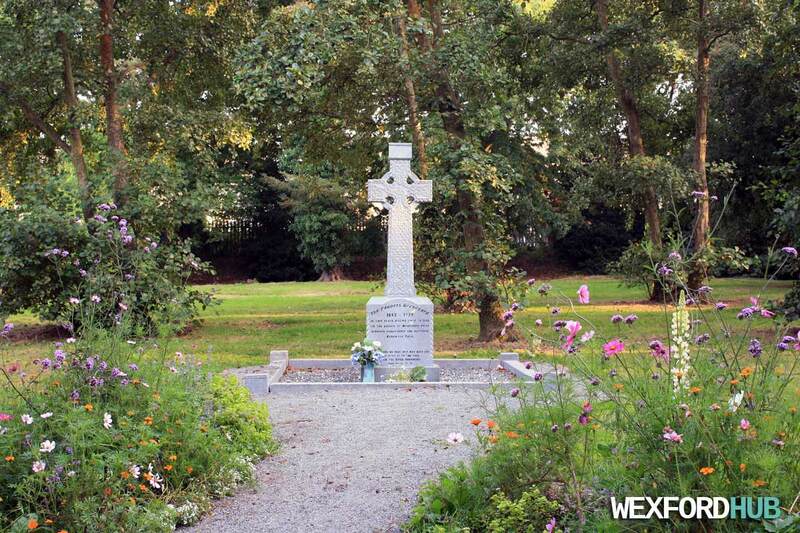 The cemetery, which dates back to the 1800s, was used as a burial place for those who were too poor and destitute to afford their own plot. 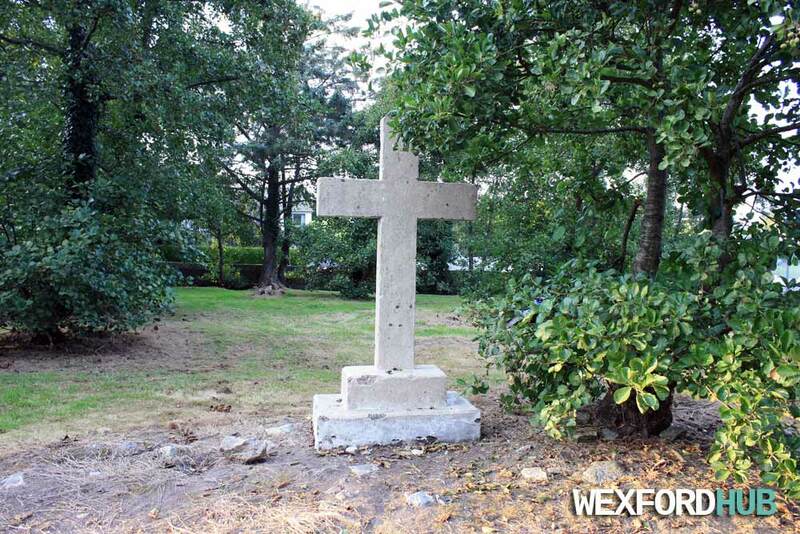 Because of the fact that all but one of the grave sites are unmarked, it is impossible to tell how many people were buried here. 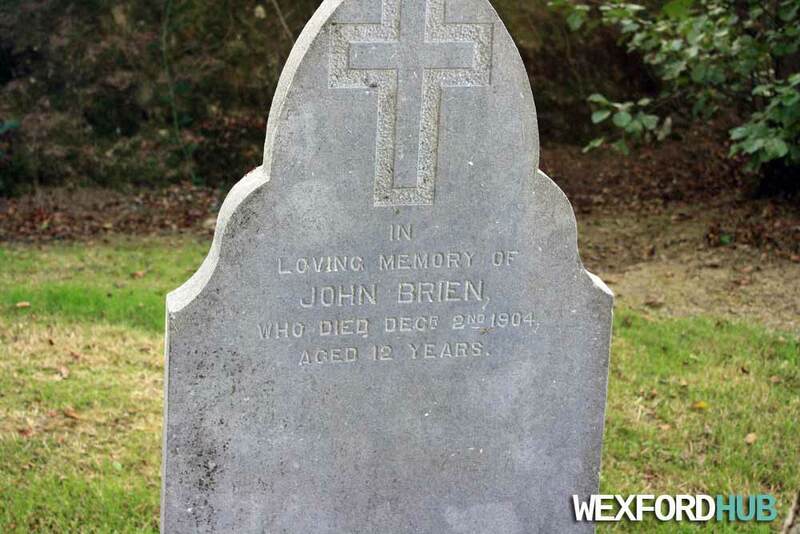 The only headstone in the graveyard belongs to a 12 year old boy called John Brien, who died on the 2nd of December, 1904.